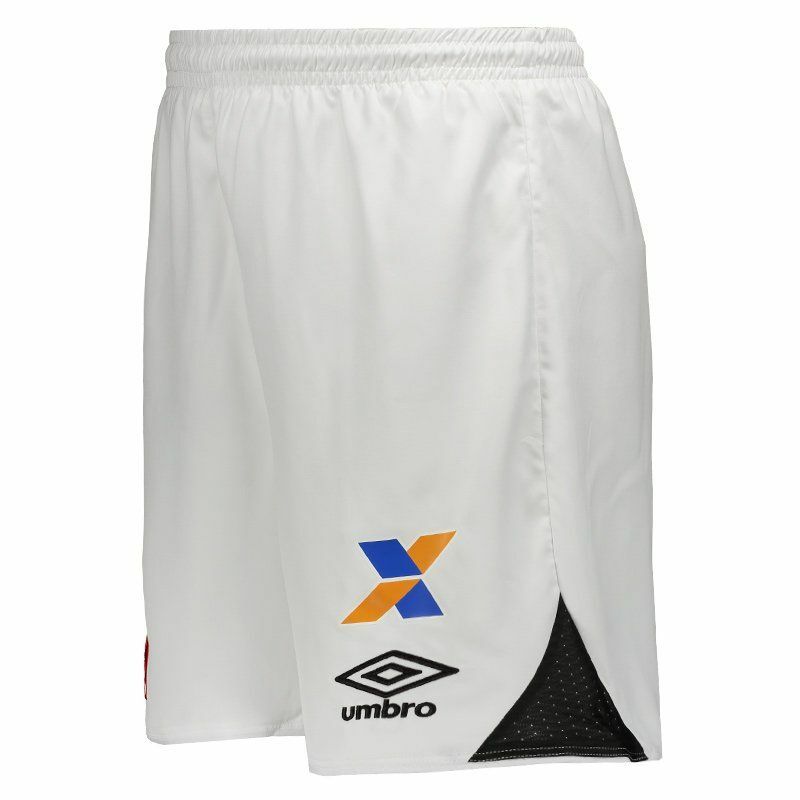 The Vasco Away Shorts for 2017 are produced by Umbro and were specially developed to provide greater flexibility in their games. Made of lightweight polyester, it has a liner that provides added safety during use. More info. The Vasco Away Shorts for 2017 are produced by Umbro and were specially developed to provide greater flexibility in their games. 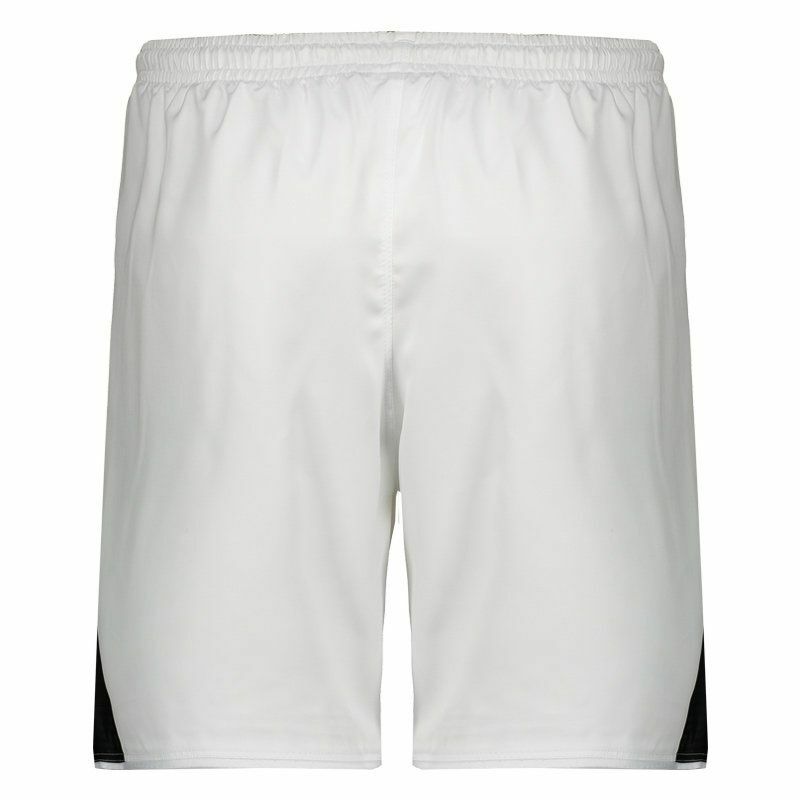 Made of lightweight polyester, it has a liner that provides added safety during use and features predominantly white design with black trims, like on the sides. 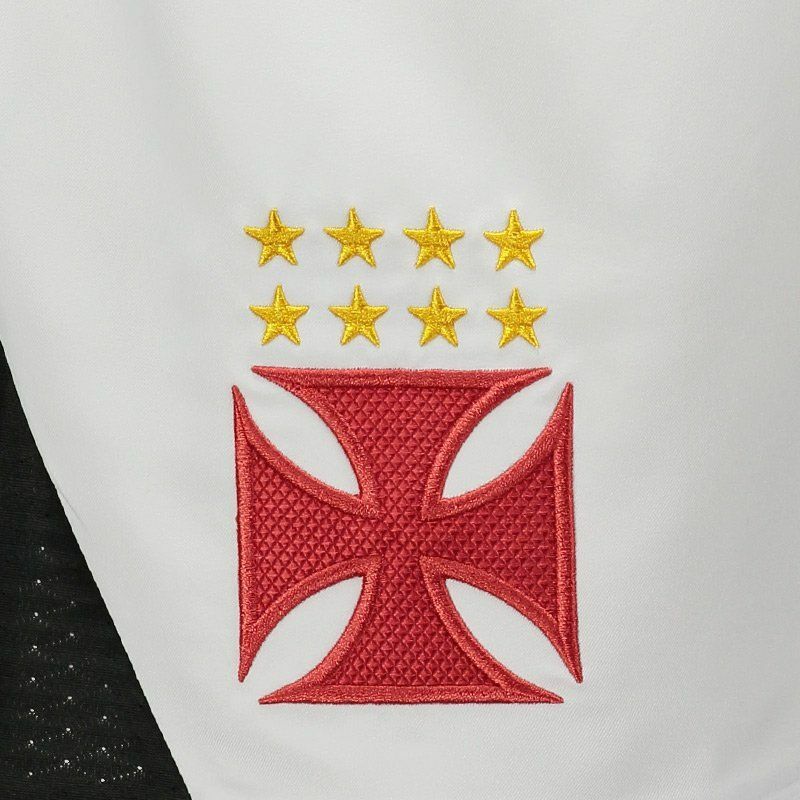 The traditional Cross of Malta appears embroidered in the right leg, and in the opposite, the logo of the supplier and sponsor brand are seen fixed. Lastly, the elastic waistband and drawstring take care of the ideal fit. Get it now!